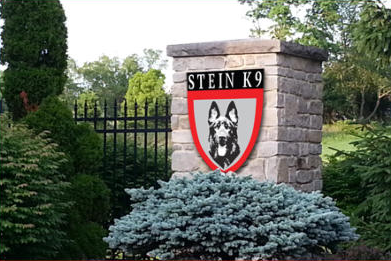 We are always pleased to welcome visitors to tour our facility and see our dogs. We do ask that arrangements be made in advance so that we can be sure to have time available to show you the grounds and answer any questions. Please call our main number at (330) 819-6853 to arrange a personal tour of our facility. You can also request a visit via email to or using the contact form below.